The MS Group sold our existing home and found us our new home - all within a tight time frame. We thought it was going to be a difficult transition but they made the process very smooth! They are professional, responsive, smart, and very easy to work with. I now recommend them to clients and friends alike. He made this process a joyful experience as it should be! Wow! 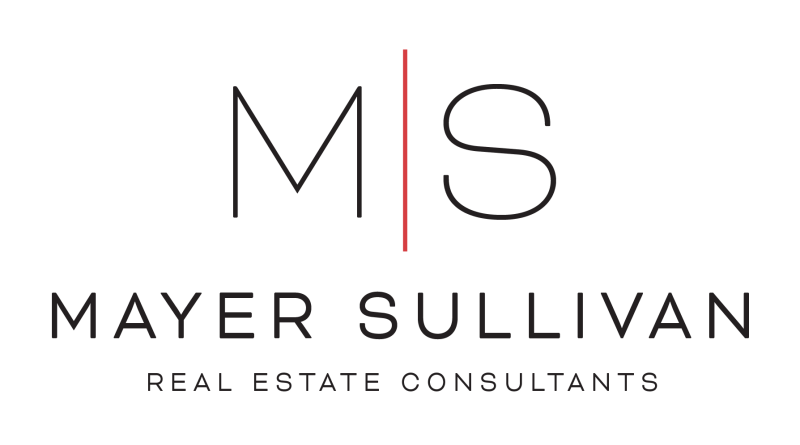 The Mayer Sullivan Group went above & beyond just realtor duties for us. Always keeping us in the loop of things, explaining the process to us, answering all of our questions. Their knowledge of the market and the Las Vegas valley helped us find our perfect home! We would highly recommend this group to anyone buying or selling a home. This Group is amazing! I have to say as buyers we didn't really know exactly what we wanted in a home except that it had to accommodate our family of six. Kyle showed us homes with different floor plans and different features. This helped give us an idea of what we were looking for in a home. He spent almost the whole day with us showing us homes and guiding us with reminders on our likes and dislikes. He pointed out things that we may like in a home as we toured it. This helped us get the feel of what would satisfy our needs as a family. The entire is very hardworking and will go the extra mile just to make sure you "LOVE" the home you decide to make an offer on. Thanks Mayer Sullivan Group! We had the most amazing experience with this real estate Team! We had the pleasure of meeting and working with a few of the agents and they were all professional, helpful, and on the ball. We had a terrible experience with a previous realtor and didn't want to go through that again. My friend recommended The Mayer Sullivan Group and so we met with them. We were very impressed from the start and they never let us down. After closing, I told the agents that they were legends and I wasn't mincing words! We couldn't be happier. Cole, you are seriously amazing! Can we adopt you? You put Wayne, our x-realtor, to shame. You leave him in the dust. We will definitely have to thank your dad for directing us to hire you. Thanks again for everything!